When you read about the trashiest anime show idea—little girls who get attached to adult male “handlers” and are used as assassins, for example—from a listcicle claiming that it’s actually seriously excellent, that show has some heavy lifting ahead of it to truly be convincing. Sometimes, it pulls that feat off instantly. The Gunslinger Girl OP is one of my absolute favorite anime openings ever—easily in the top five—and it got that way for a reason. That reason is The Delgados. 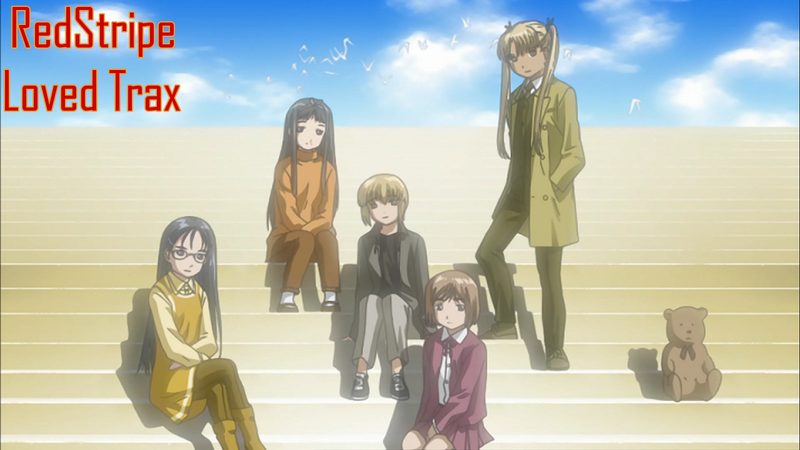 I think it was the instant that the song started, as the first episode began with its opening title sequence, that Gunslinger Girl piqued my interest. The distorted drum break, seconds later, as the song violently broke out into a cinematic sweep, was when it officially had my attention. The start of Emma Pollock’s verse, coinciding with Henrietta entering the frame, was when I was finally convinced. Is this truly going to be the atmosphere that they’re aiming for? Well, in that case, this isn’t just going to be good; it may very well be something special. “The Light Before We Land” managed to take me from open-minded but skeptical about the prospects of a show with such a creepy concept, to fully ready to take things seriously in twenty seconds, before the first episode even began in earnest. That takes considerable power to accomplish, let alone make it look easy. It is not easy to make a sentiment like that anthemic. Yet The Delgados nailed it! And unintentionally gave an excellent anime its calling card in the process.